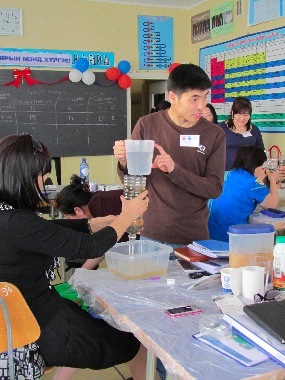 of "Water Fun - hands, minds and hearts on Water for Life!" 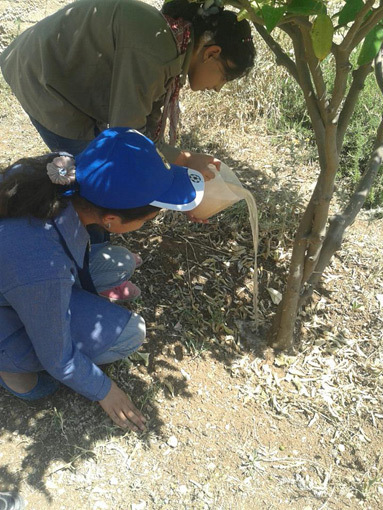 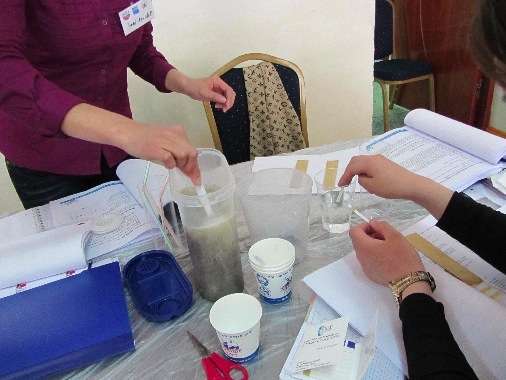 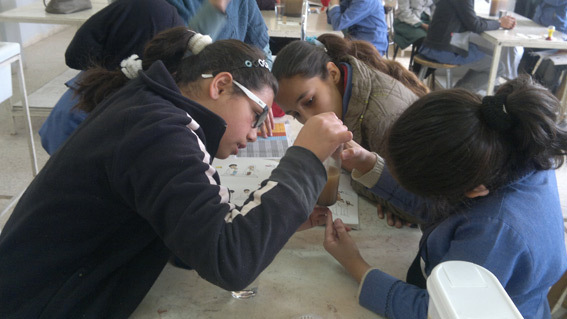 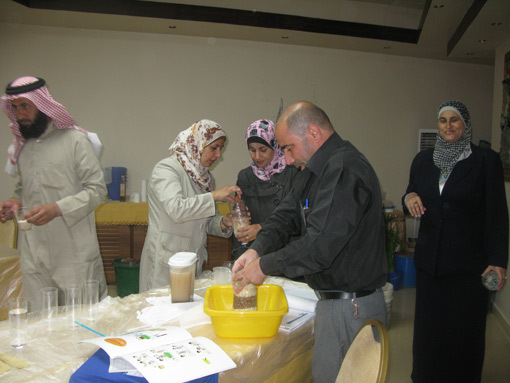 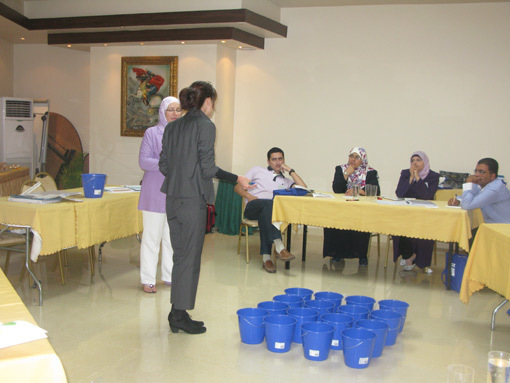 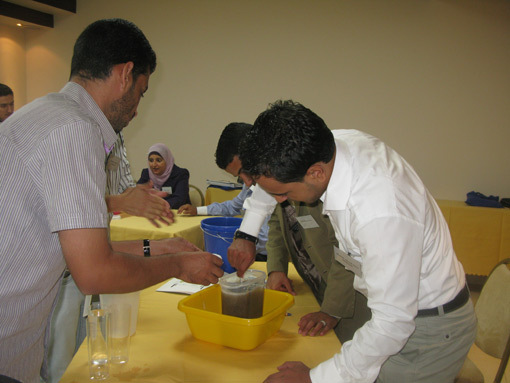 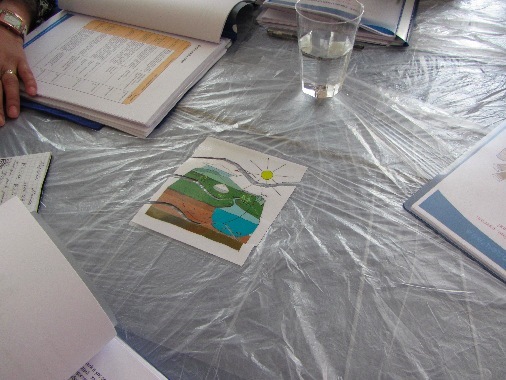 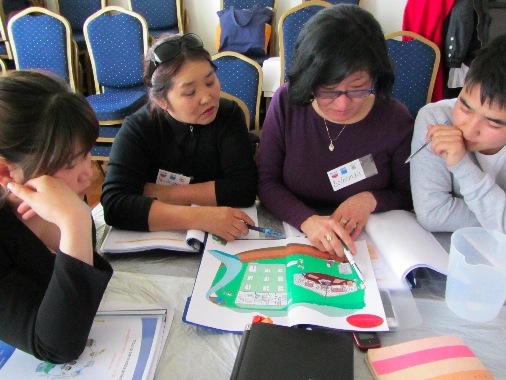 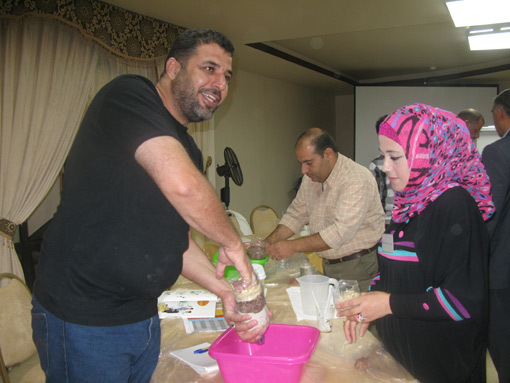 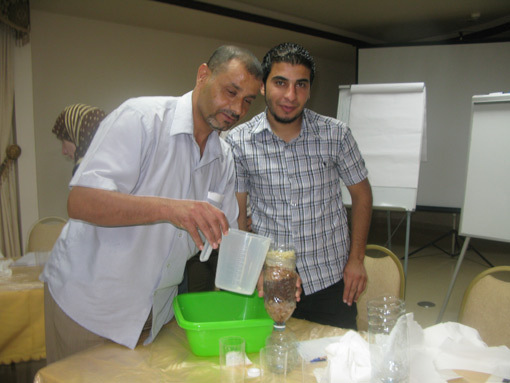 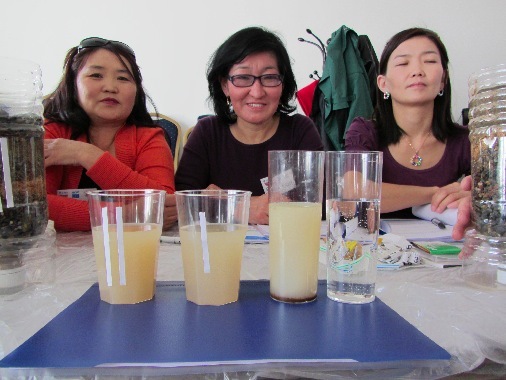 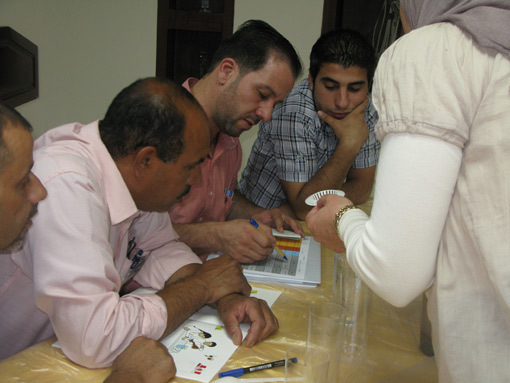 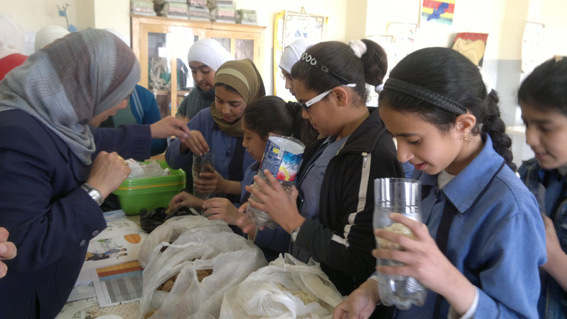 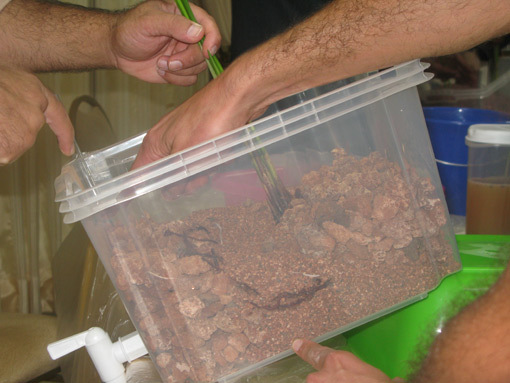 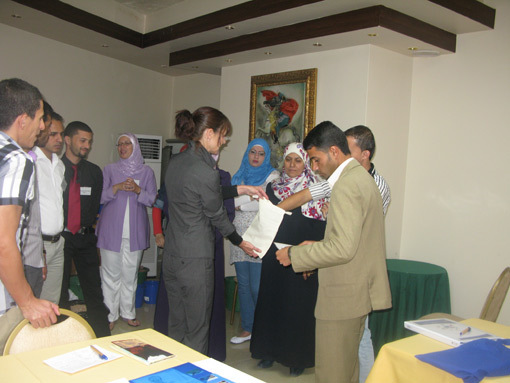 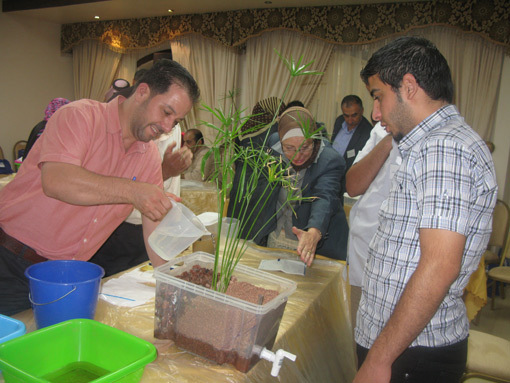 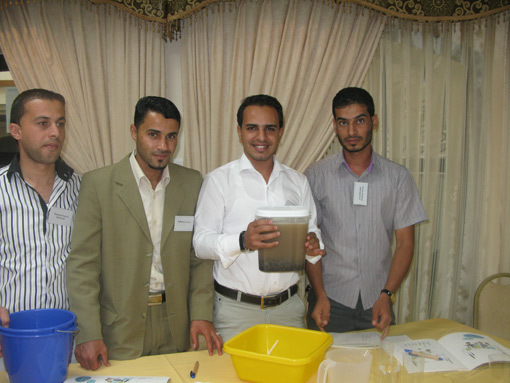 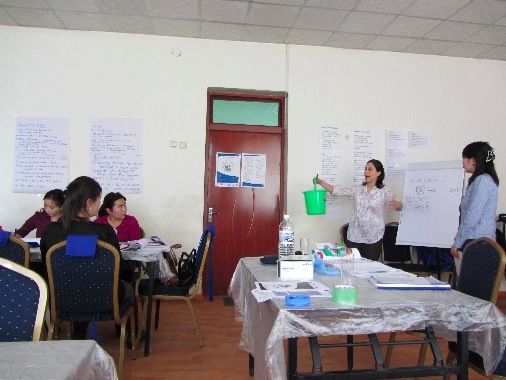 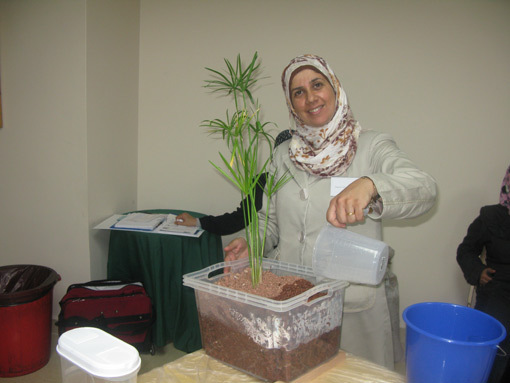 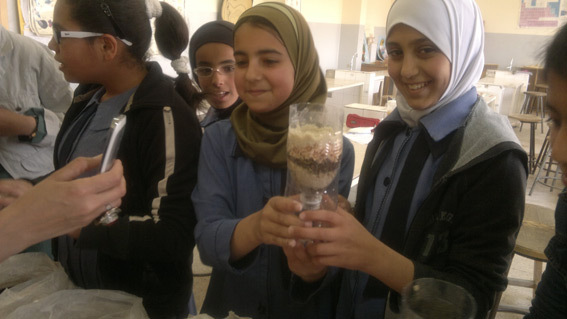 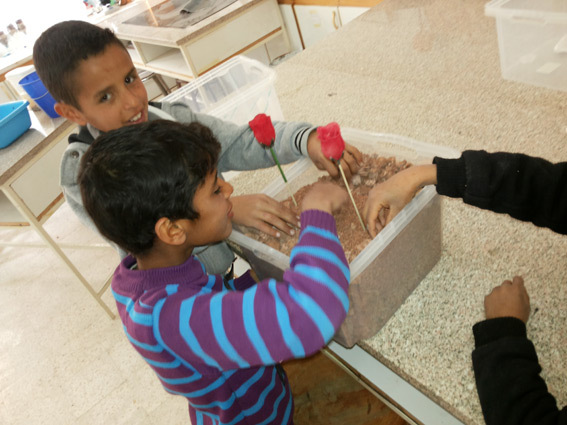 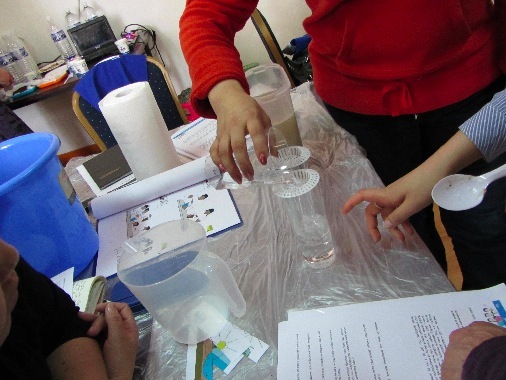 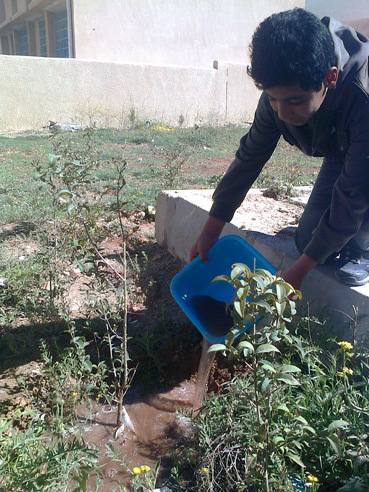 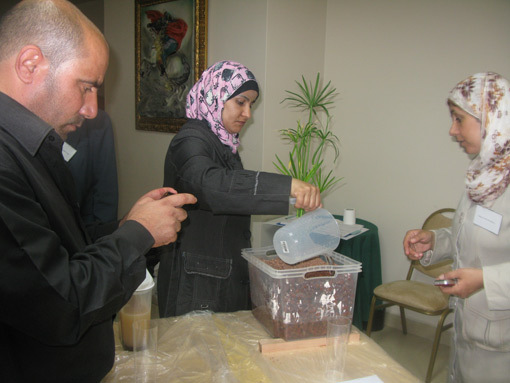 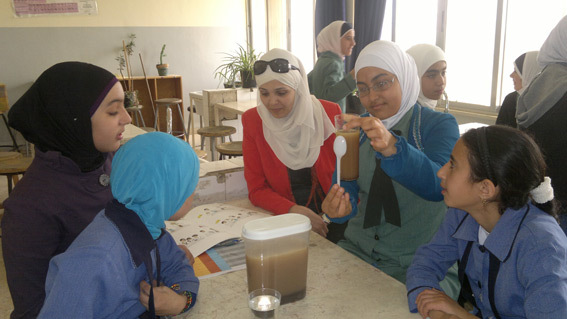 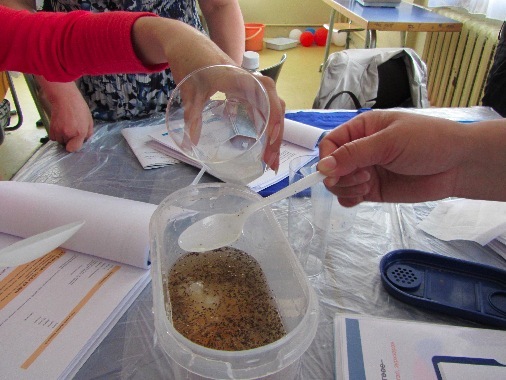 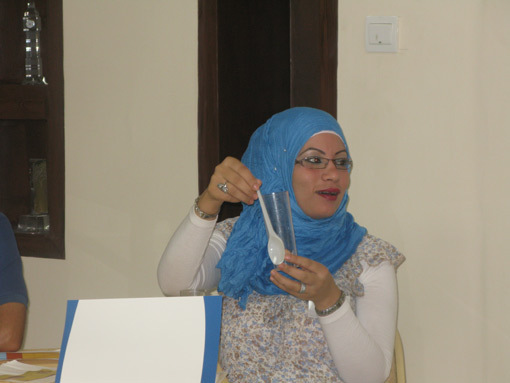 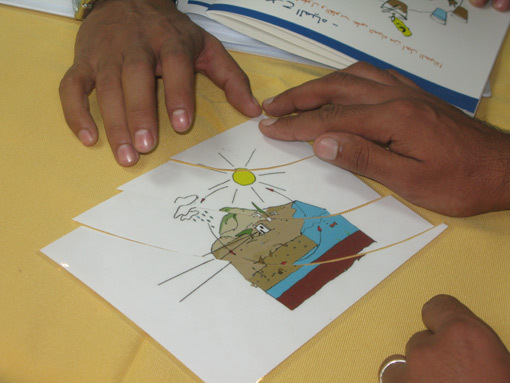 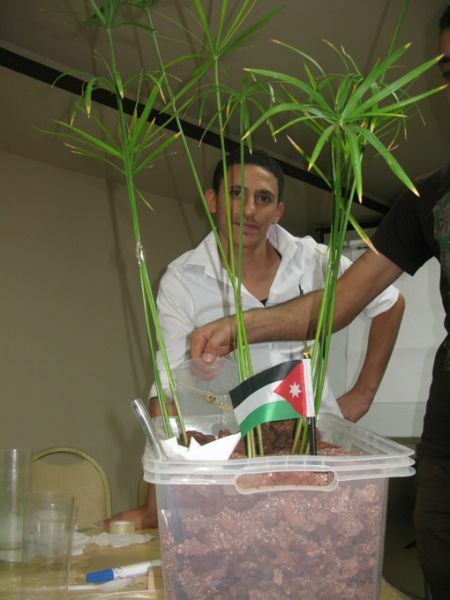 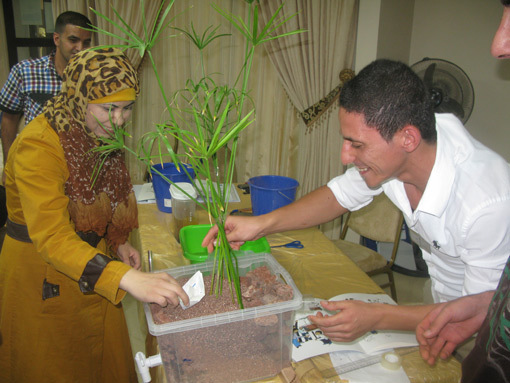 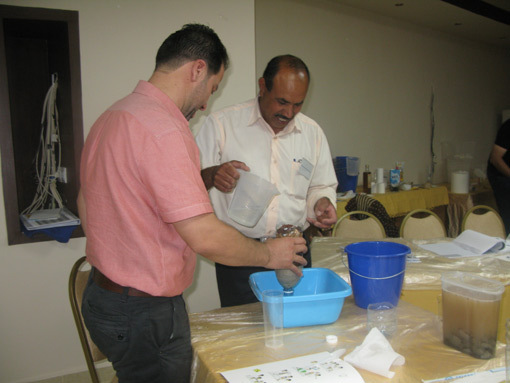 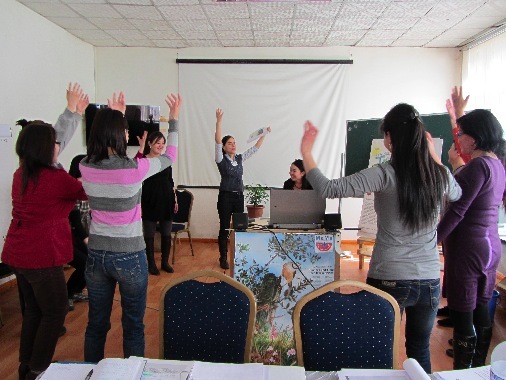 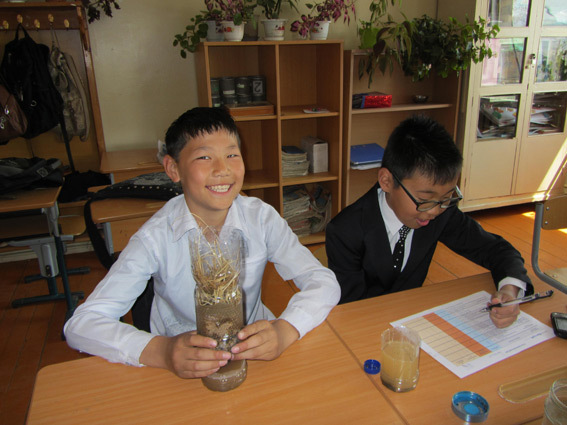 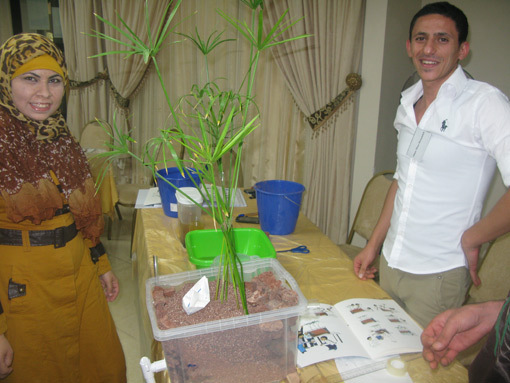 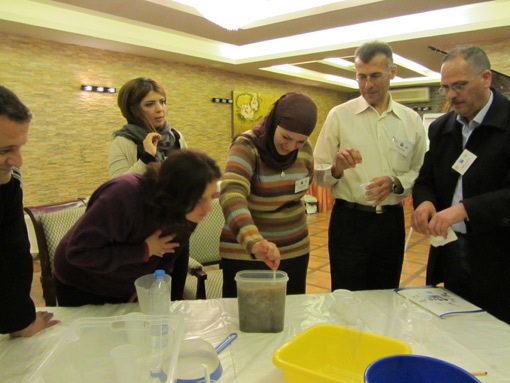 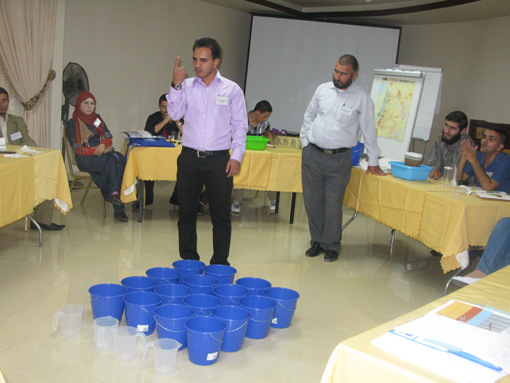 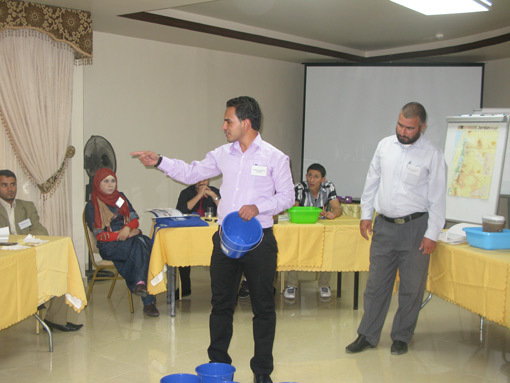 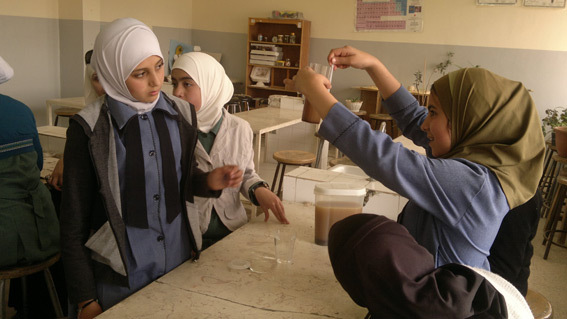 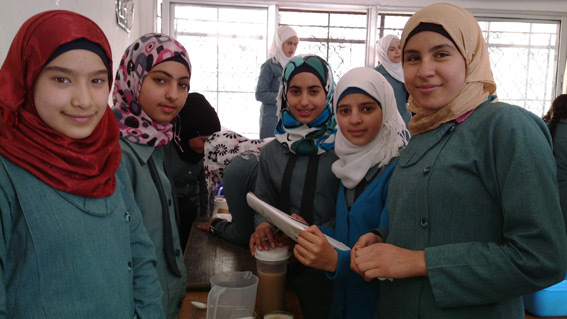 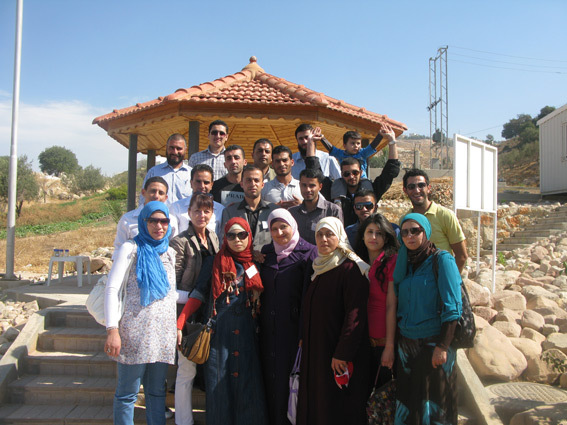 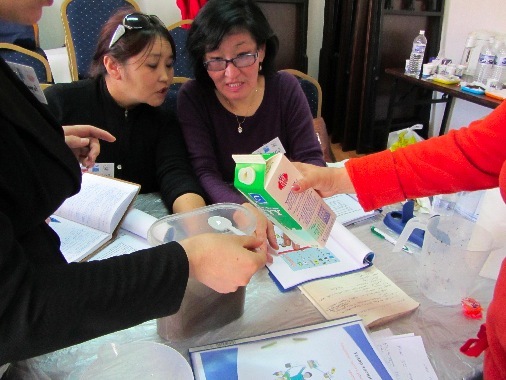 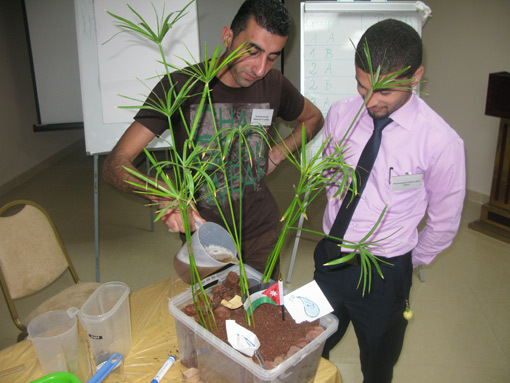 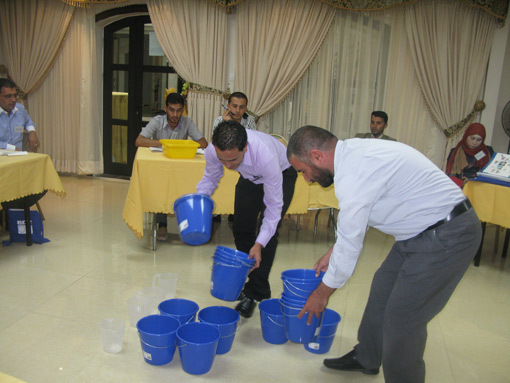 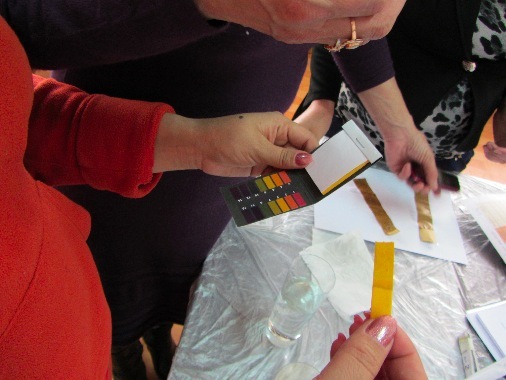 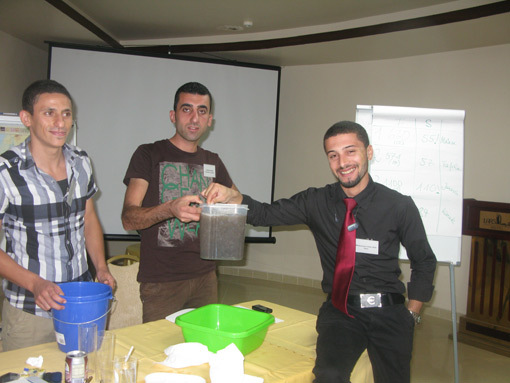 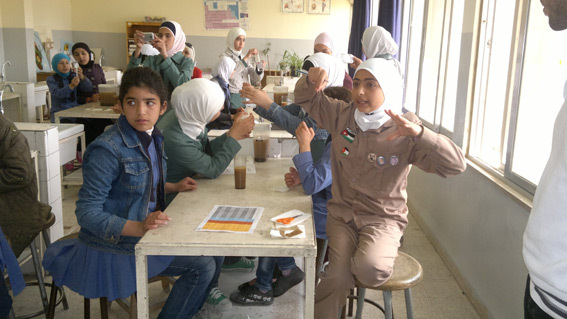 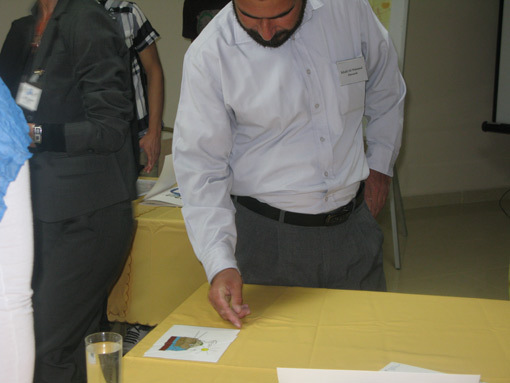 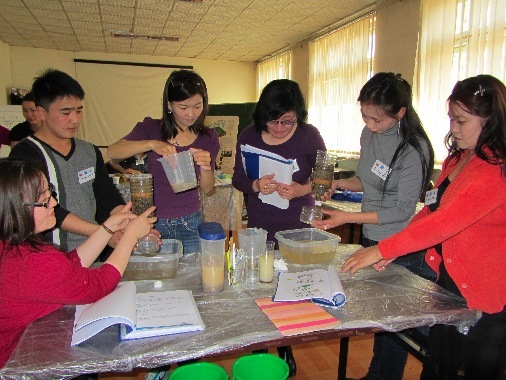 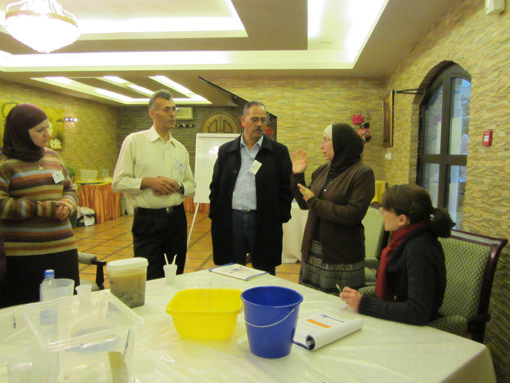 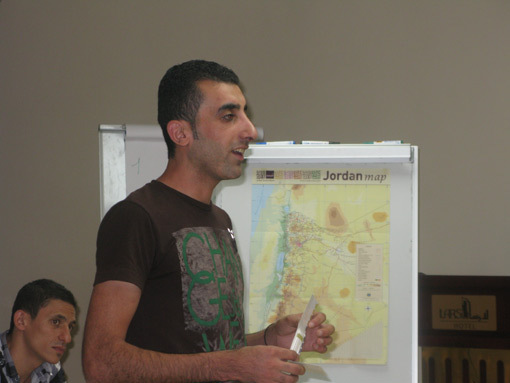 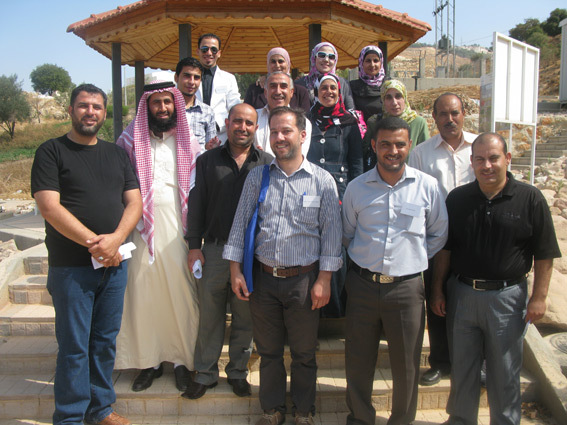 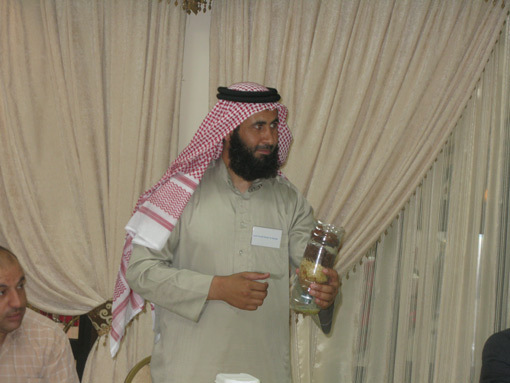 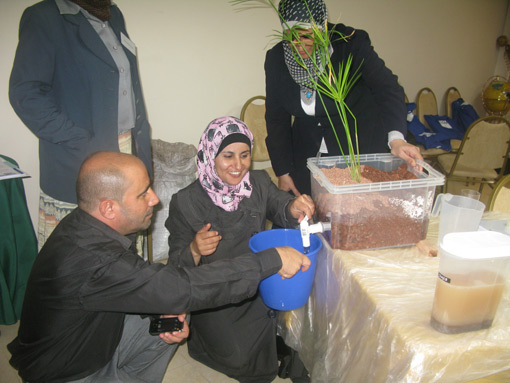 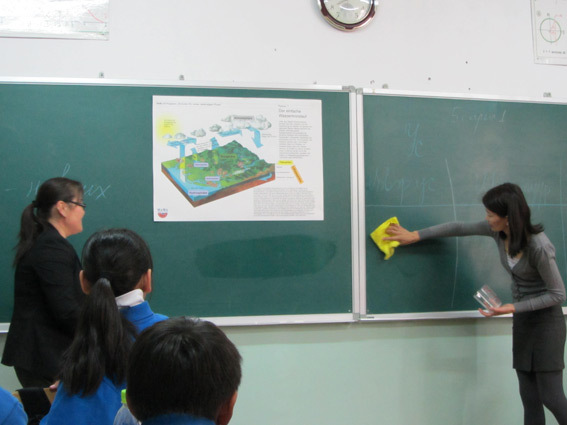 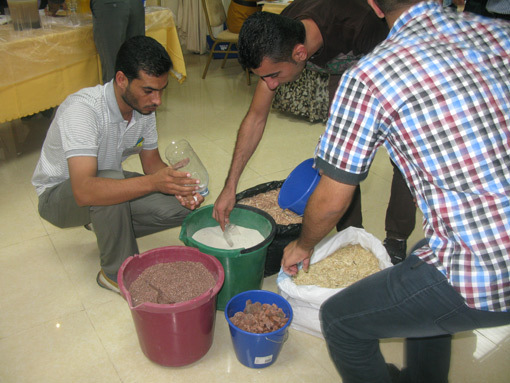 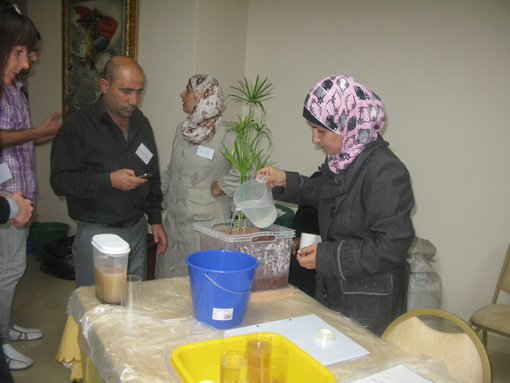 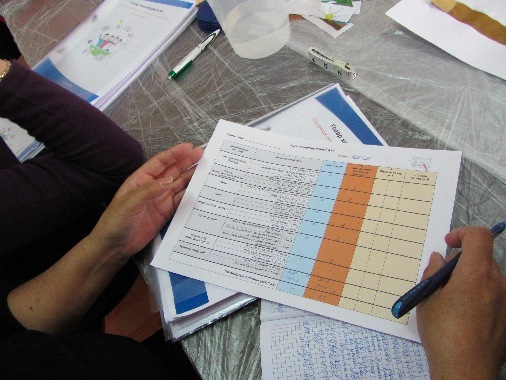 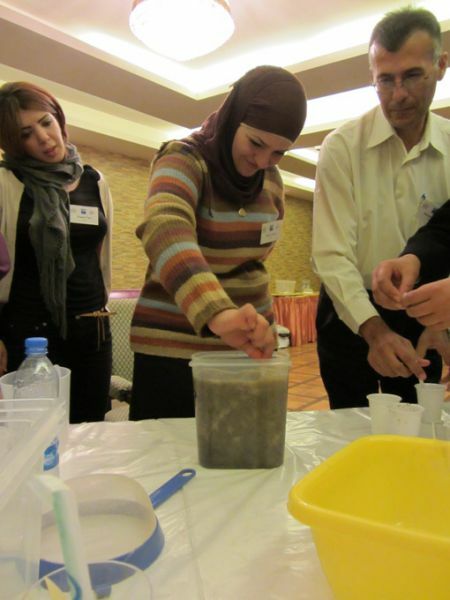 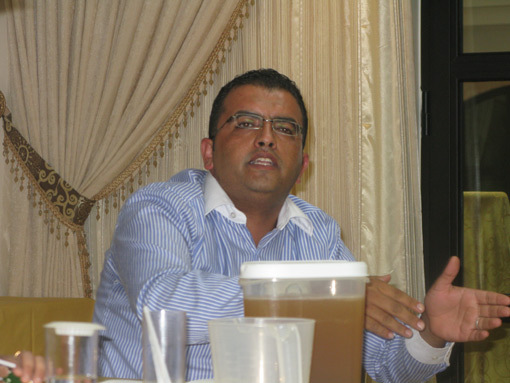 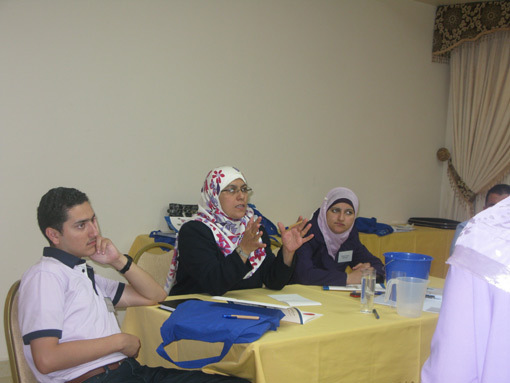 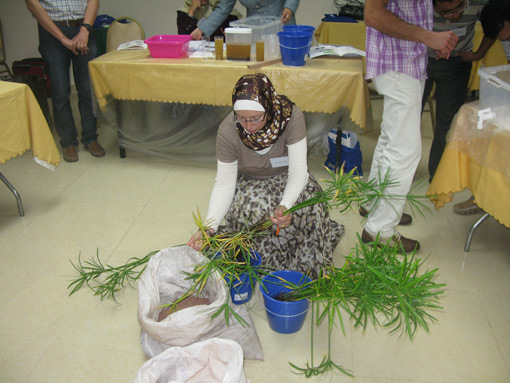 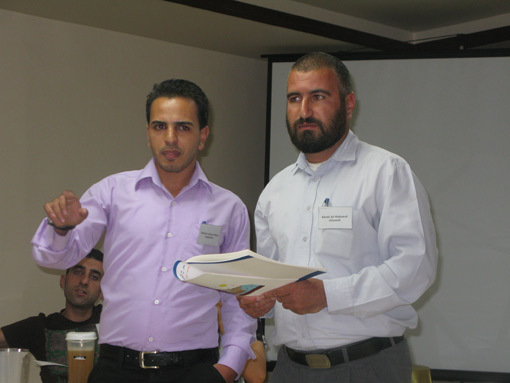 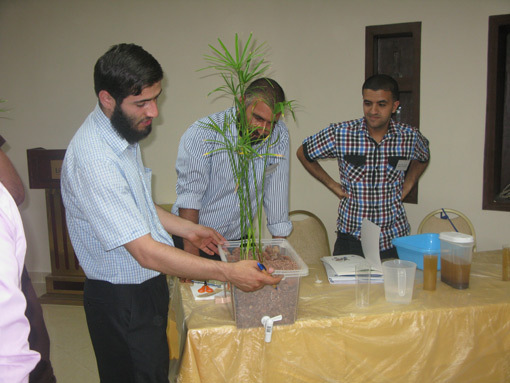 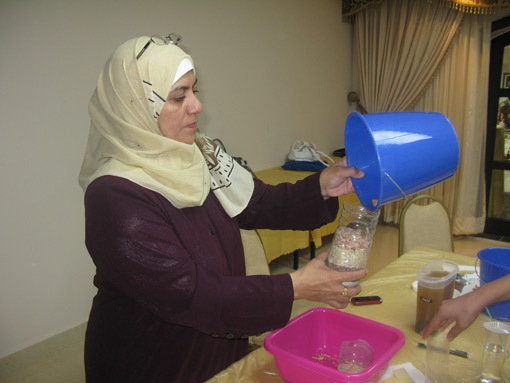 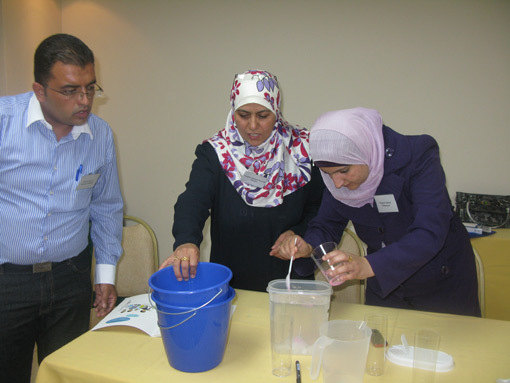 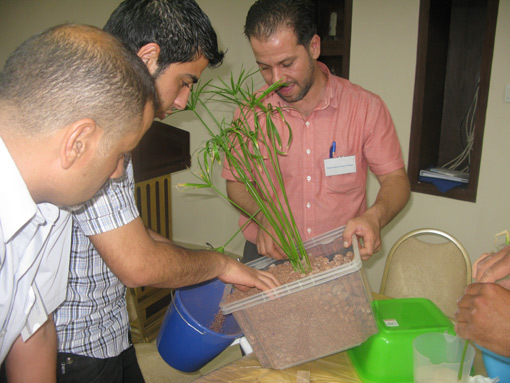 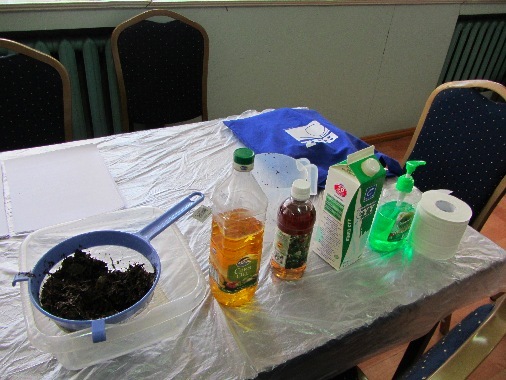 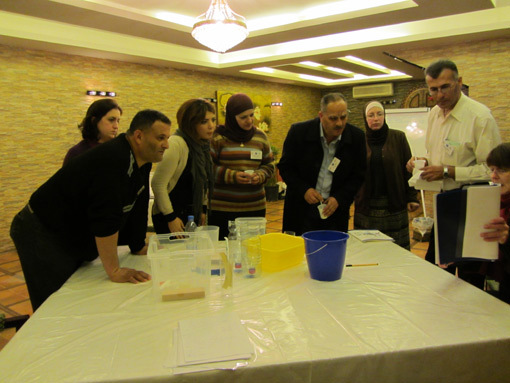 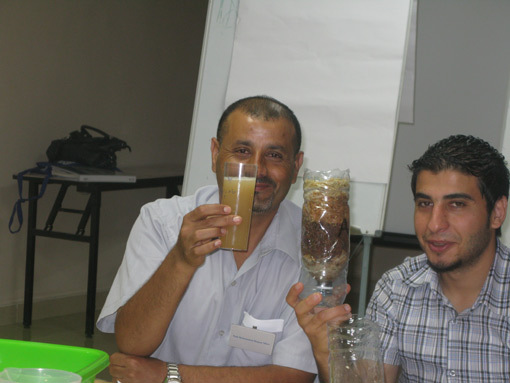 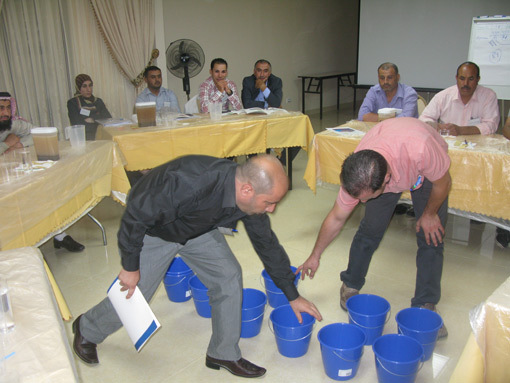 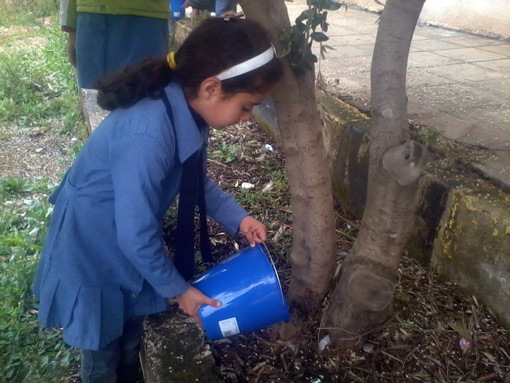 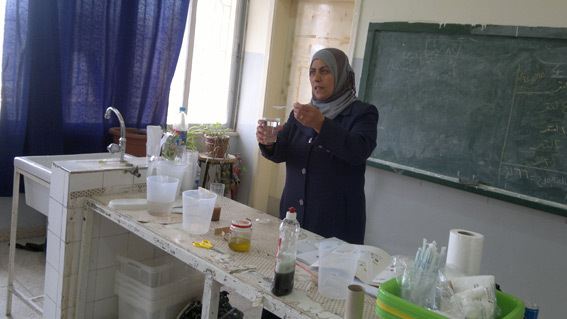 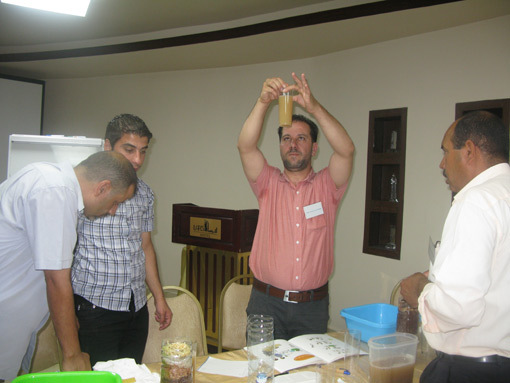 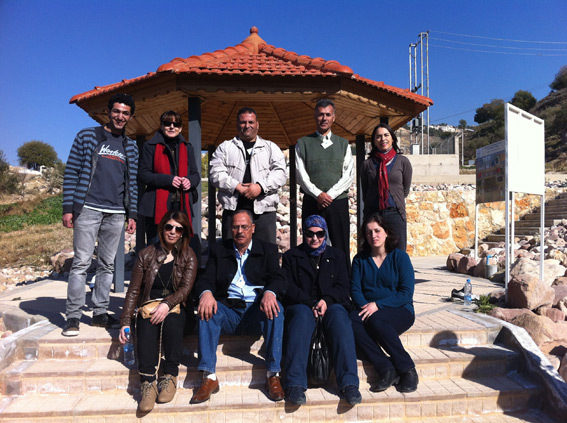 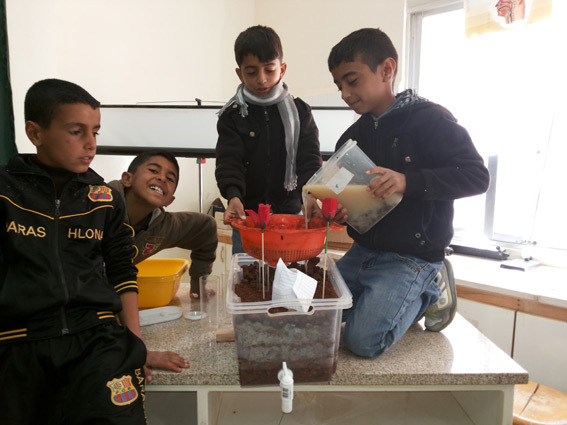 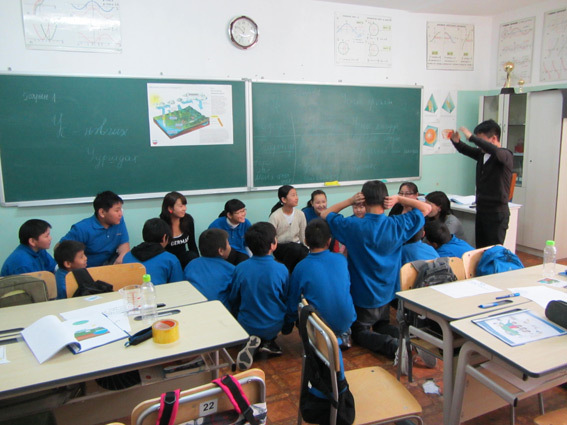 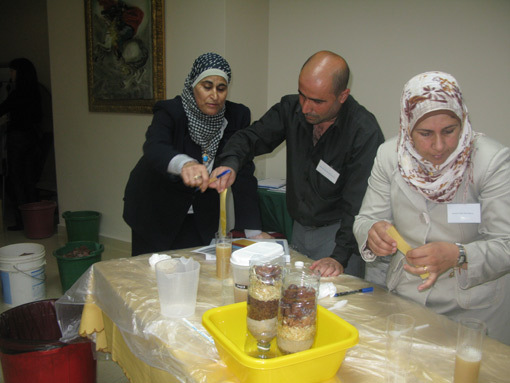 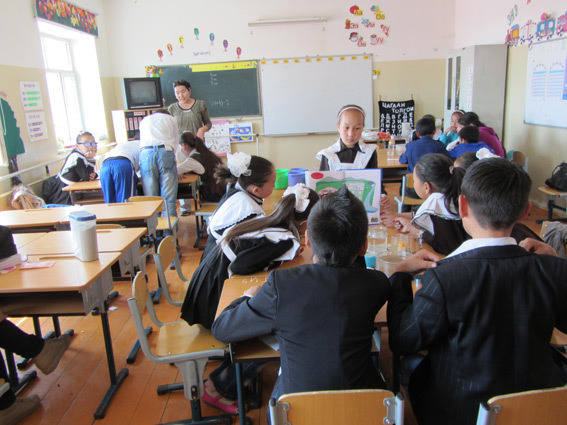 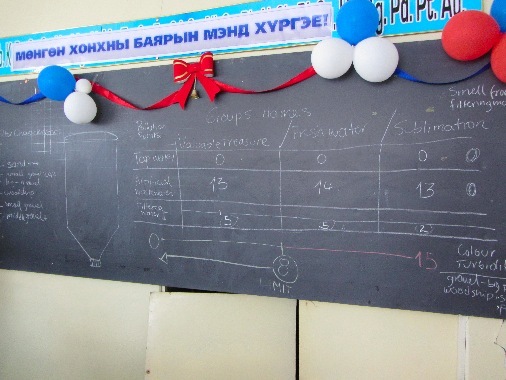 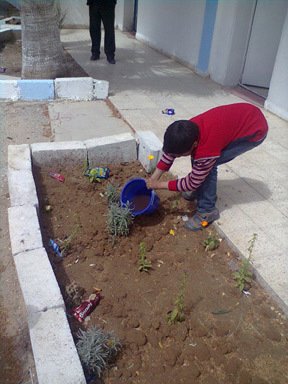 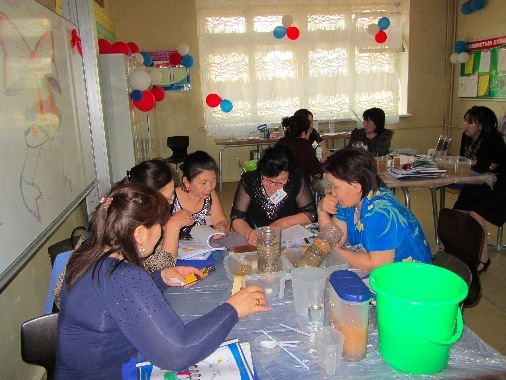 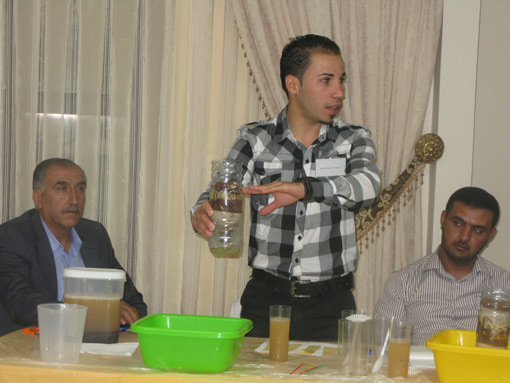 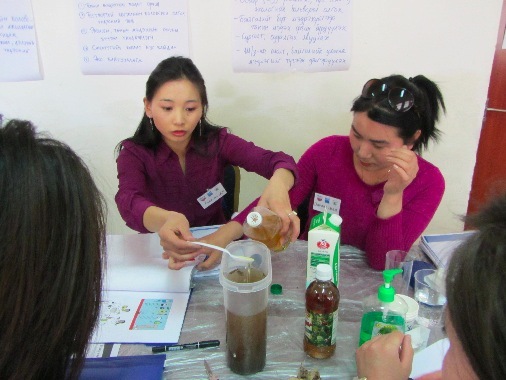 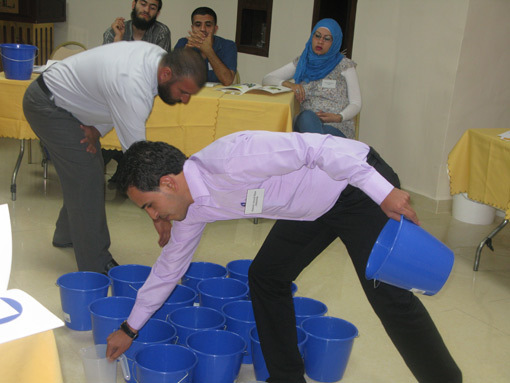 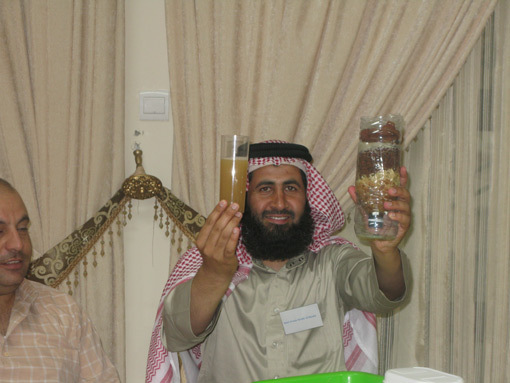 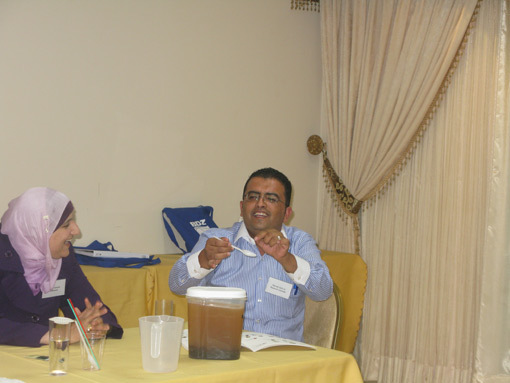 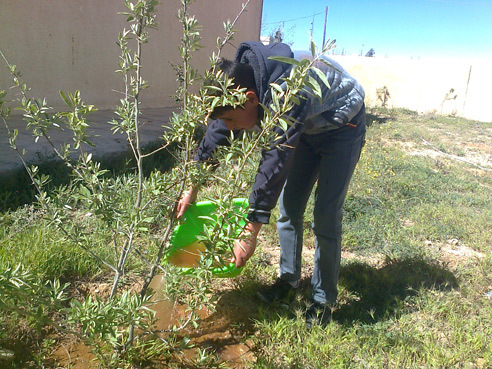 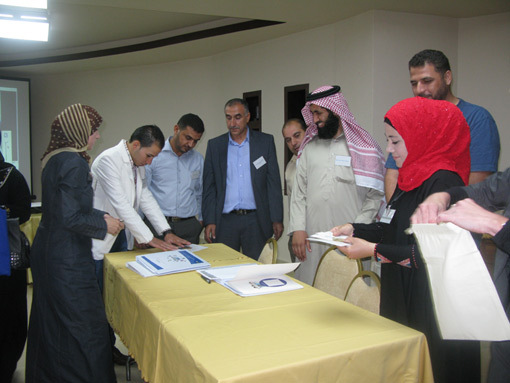 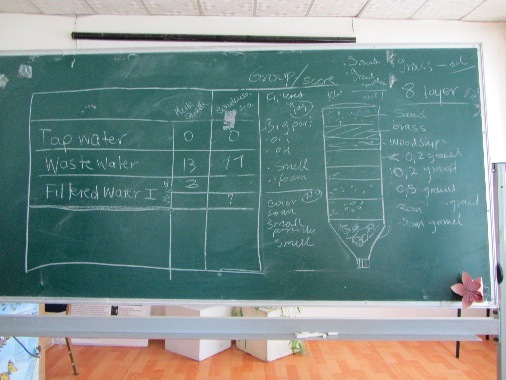 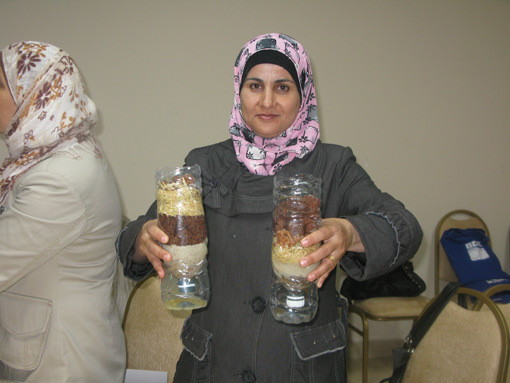 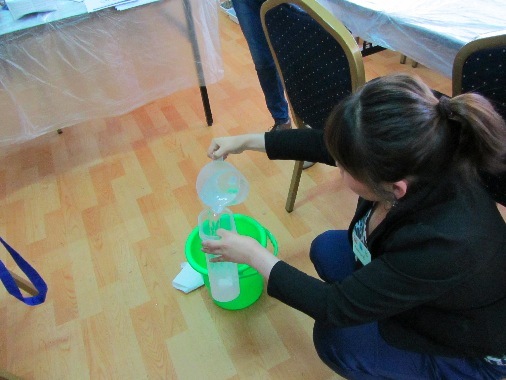 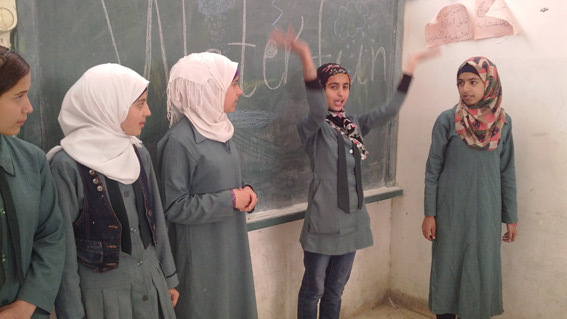 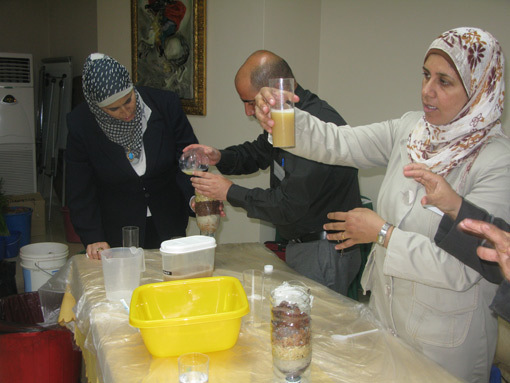 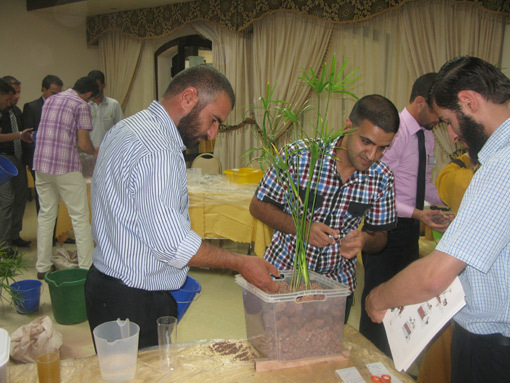 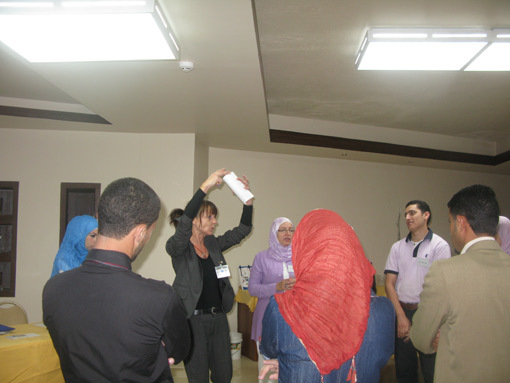 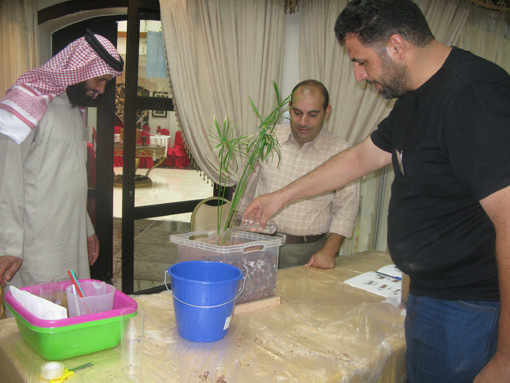 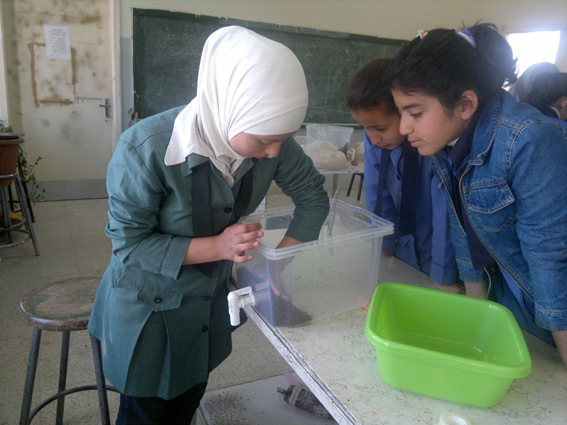 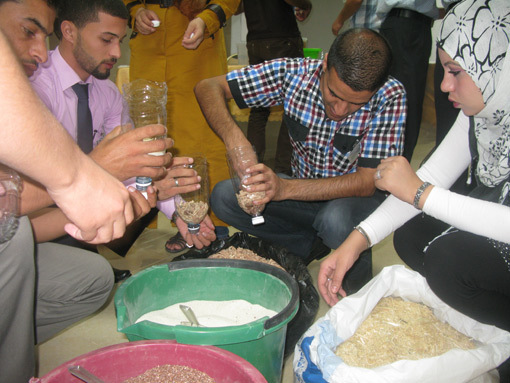 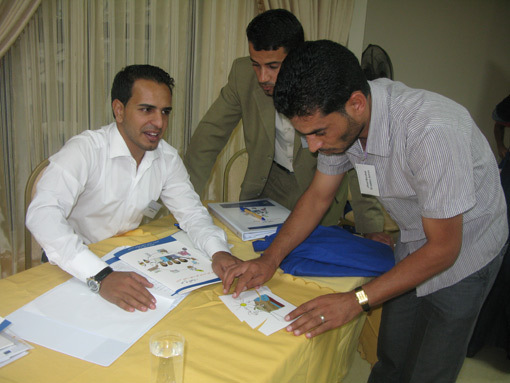 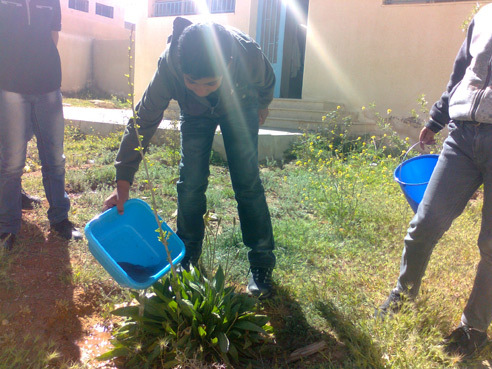 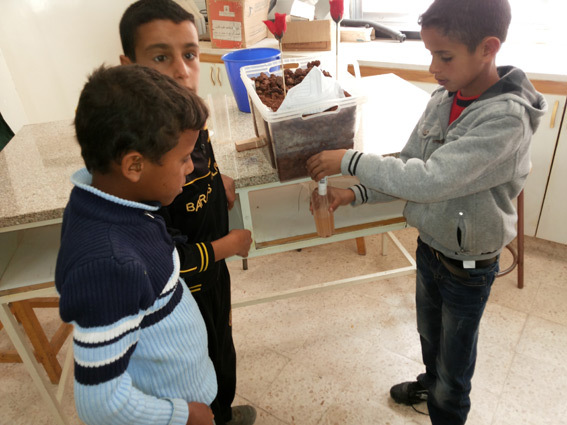 Water Fun…for life has collected various impressions from the train-the-trainers workshops and its implementation at schools in Jordan, Palestine and Mongolia. 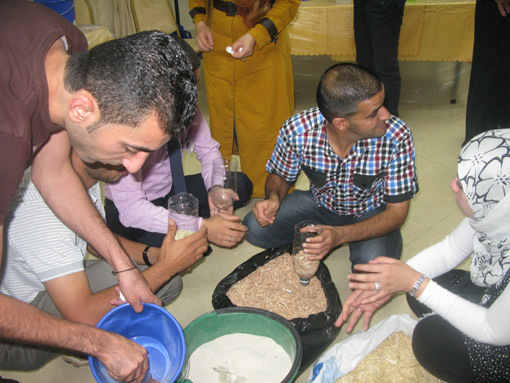 We invite you to take a look at them. 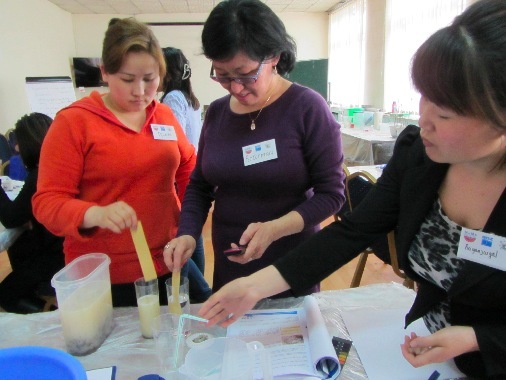 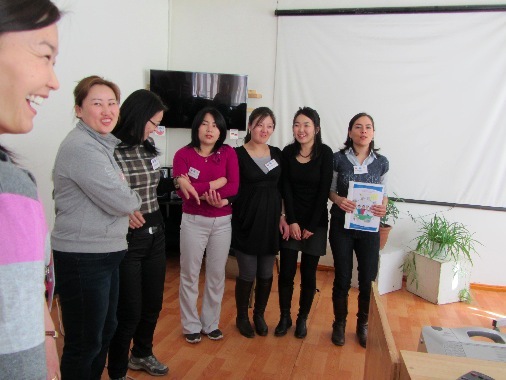 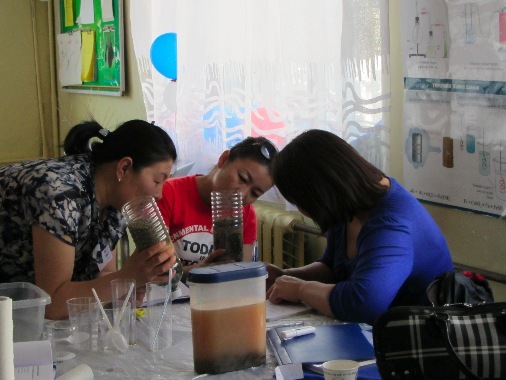 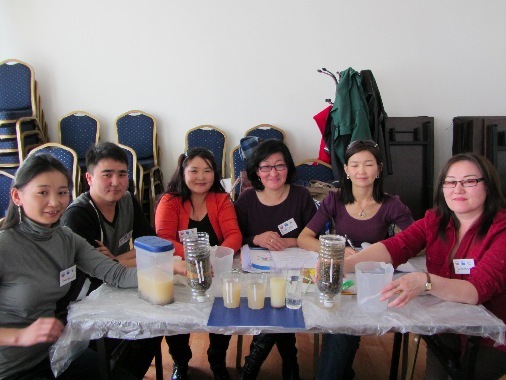 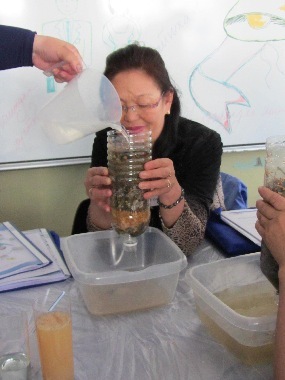 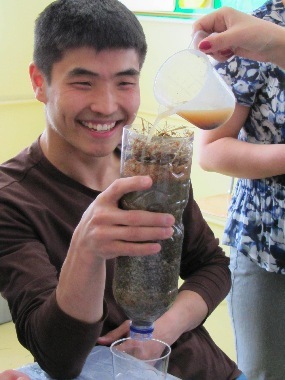 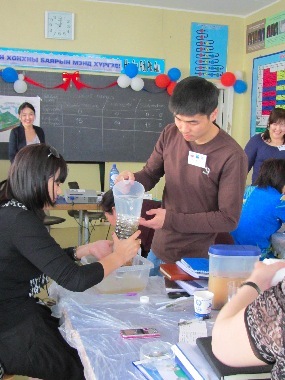 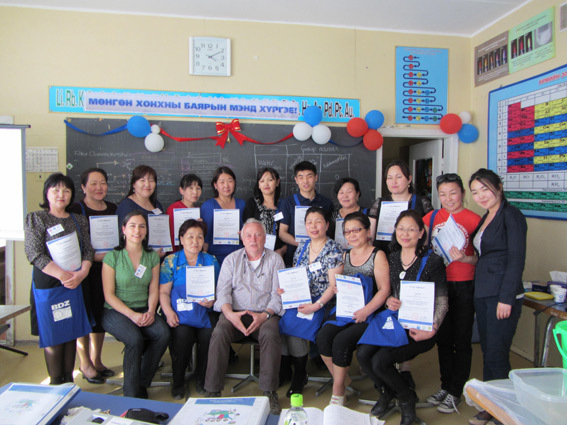 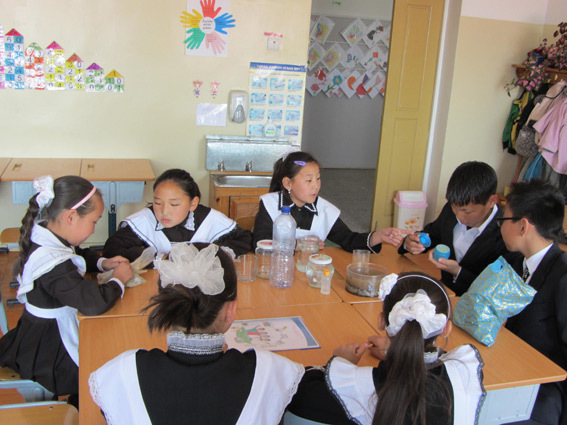 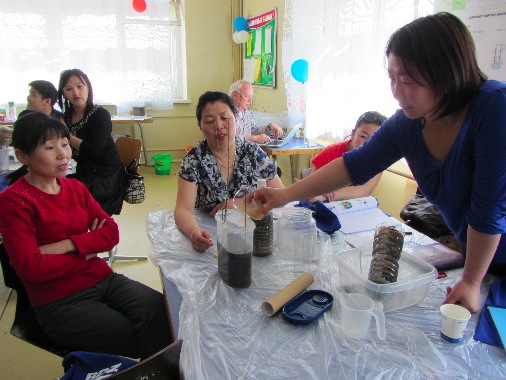 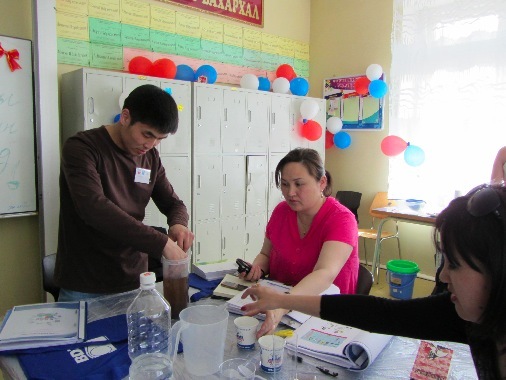 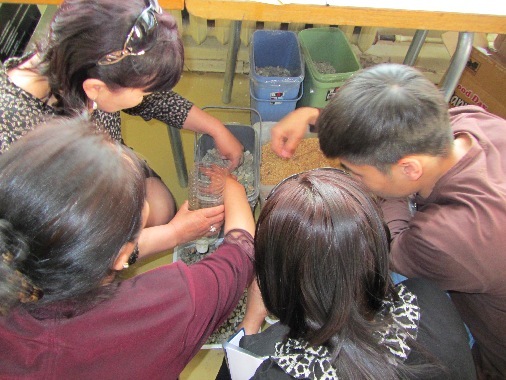 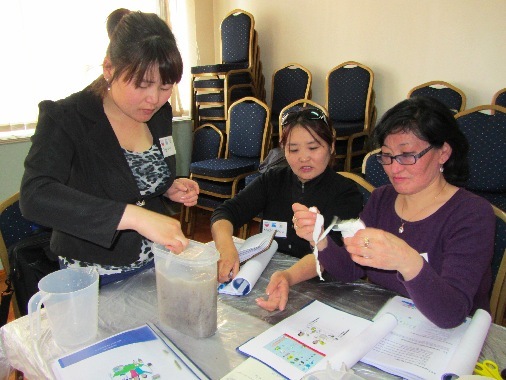 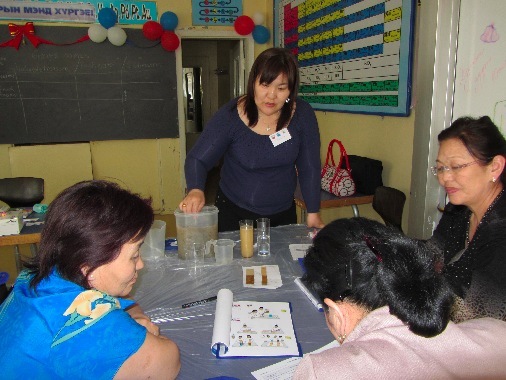 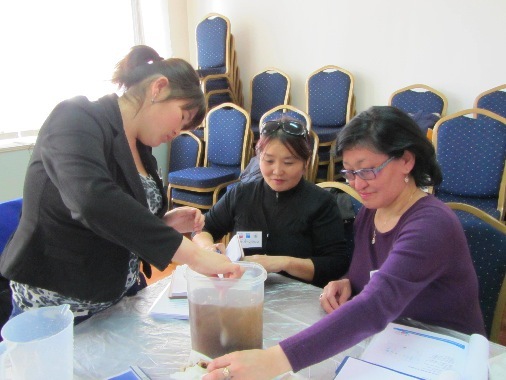 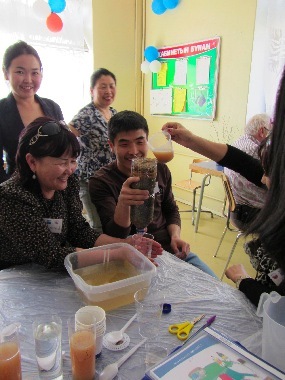 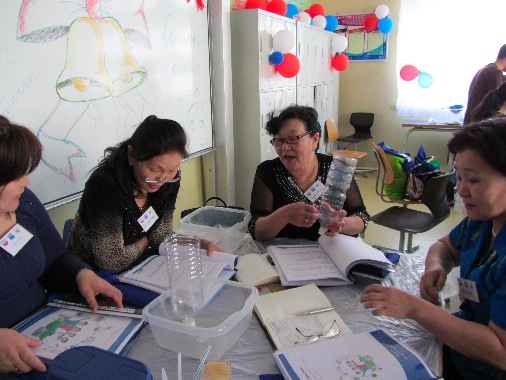 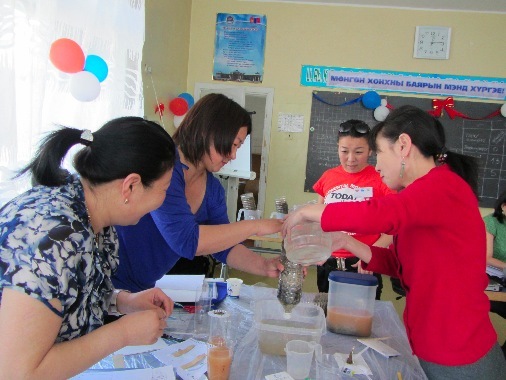 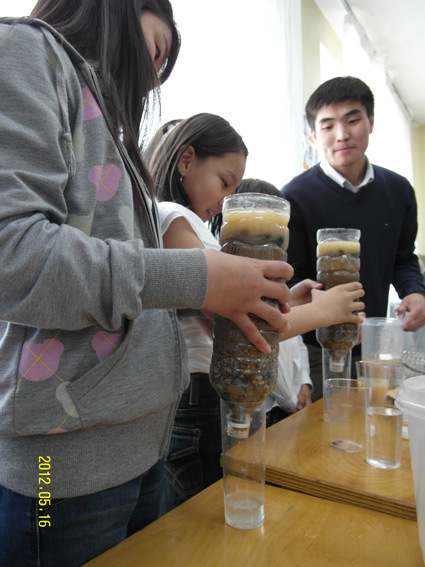 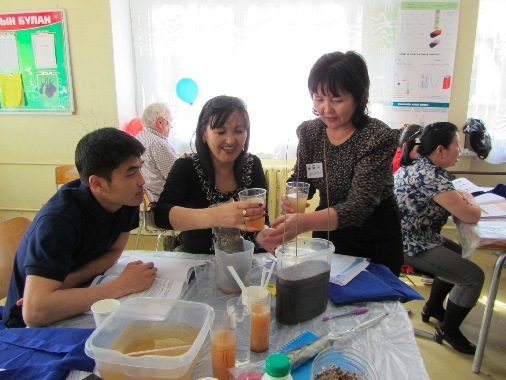 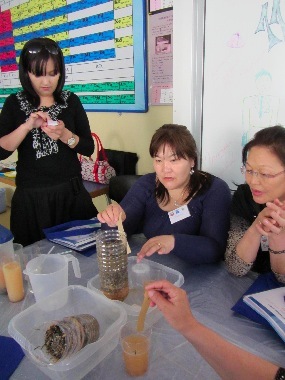 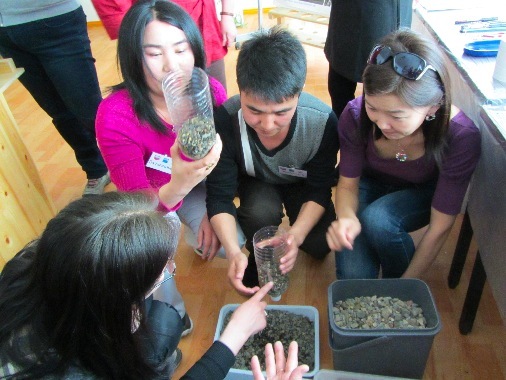 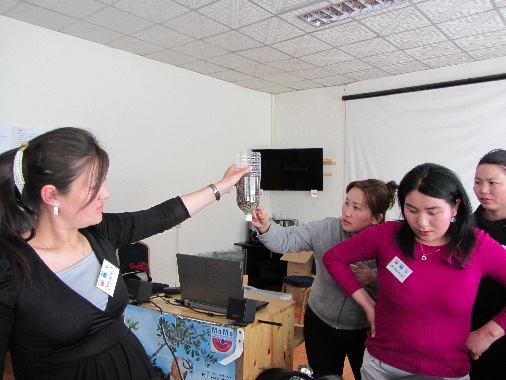 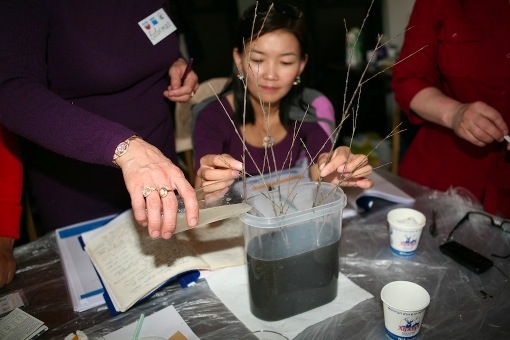 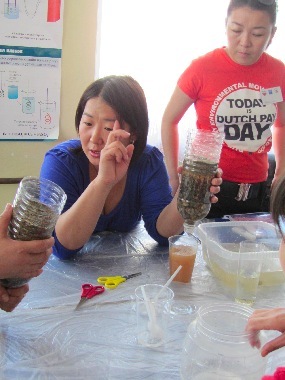 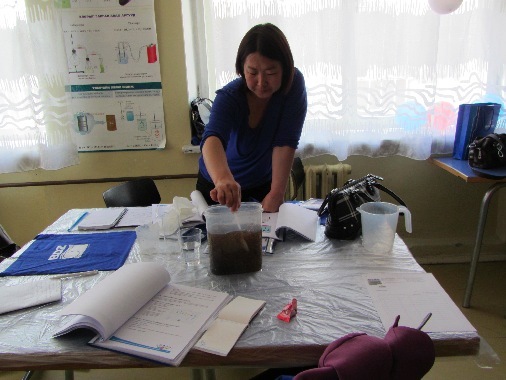 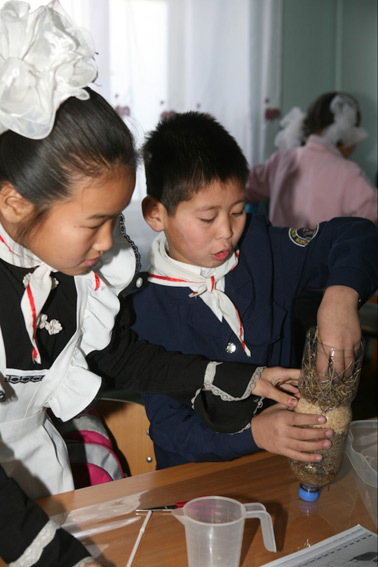 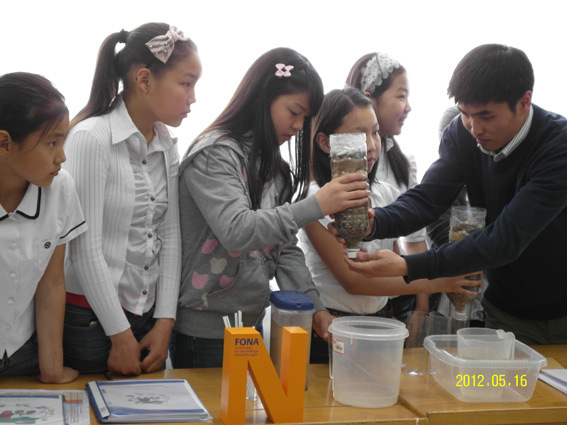 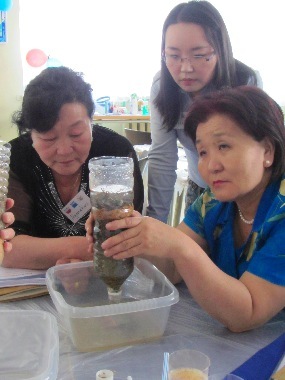 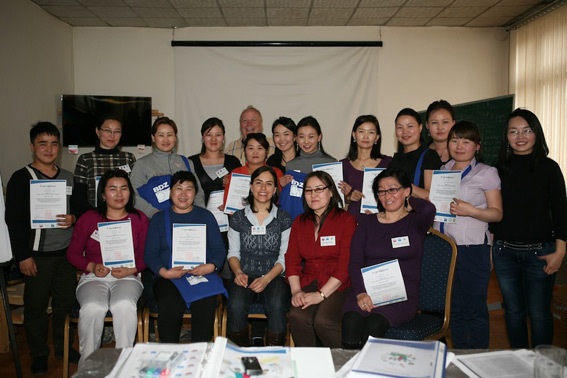 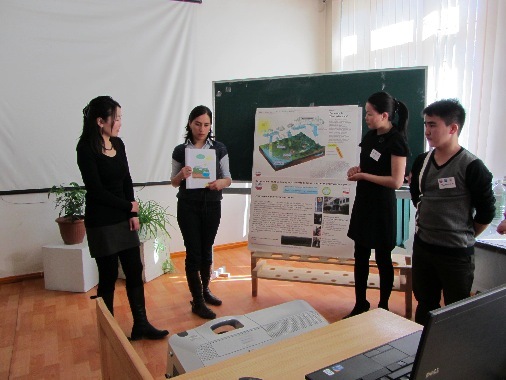 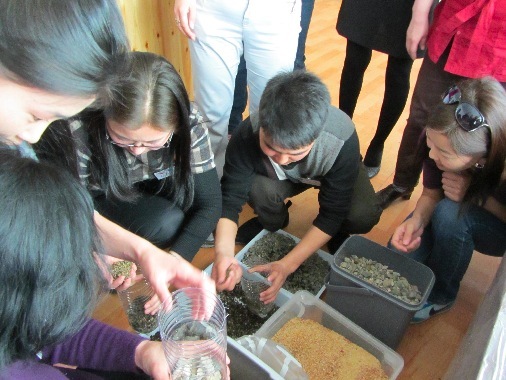 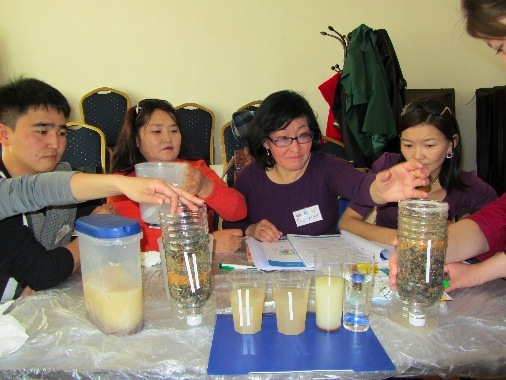 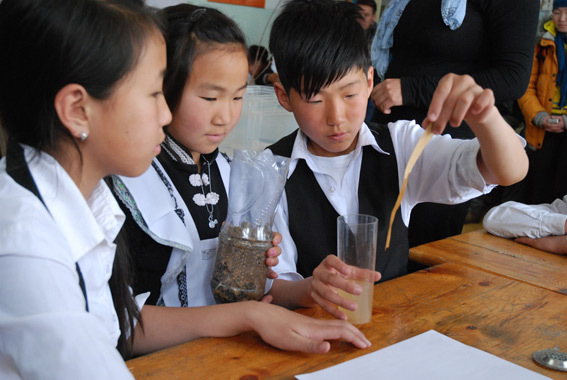 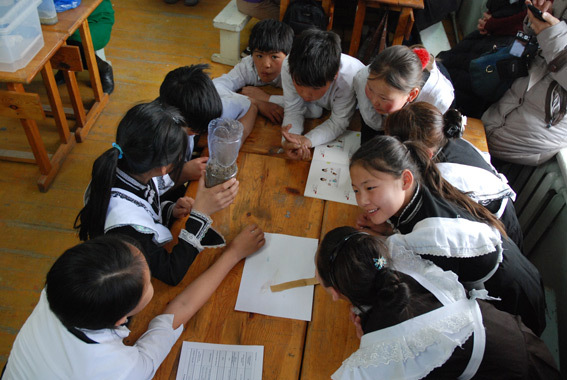 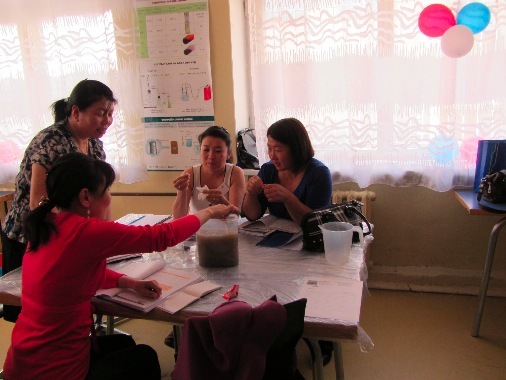 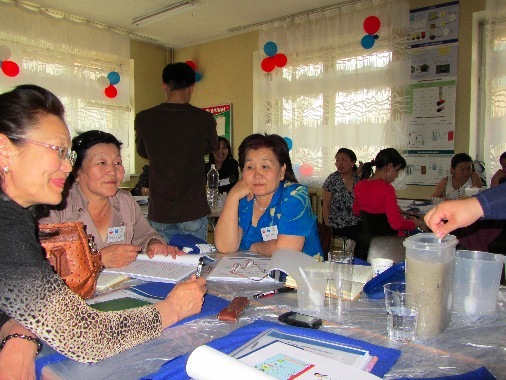 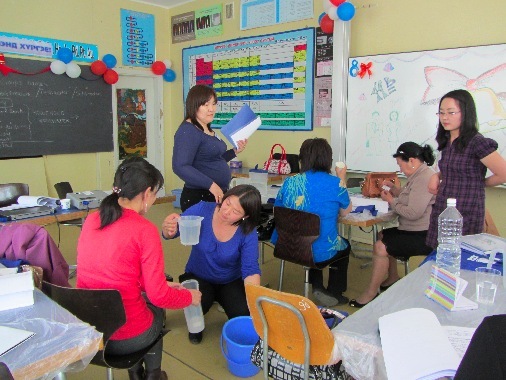 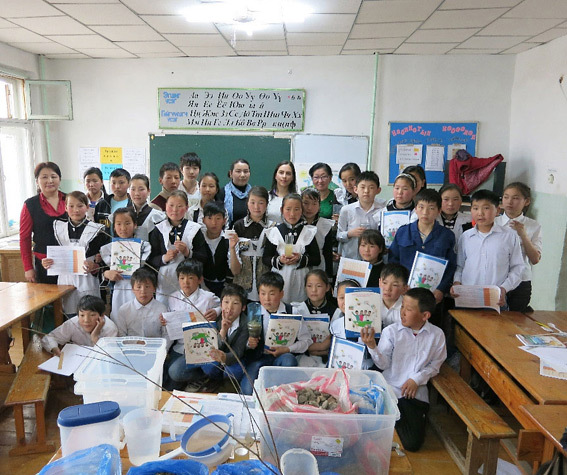 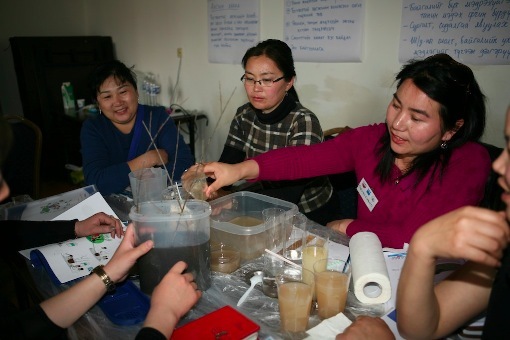 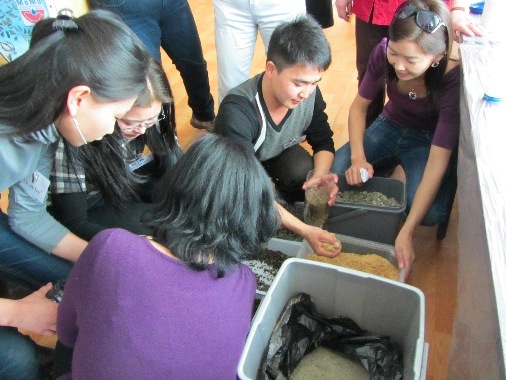 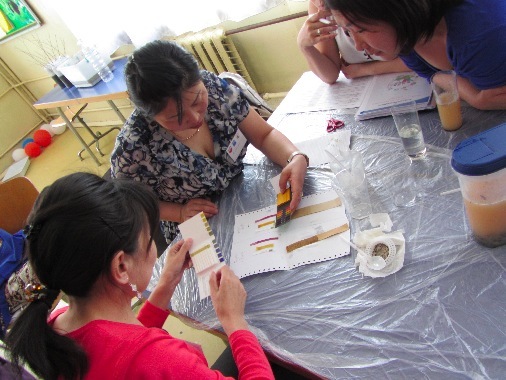 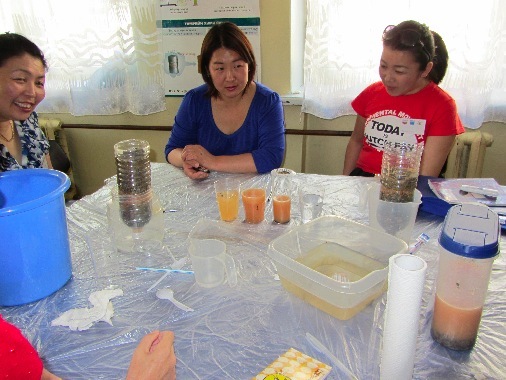 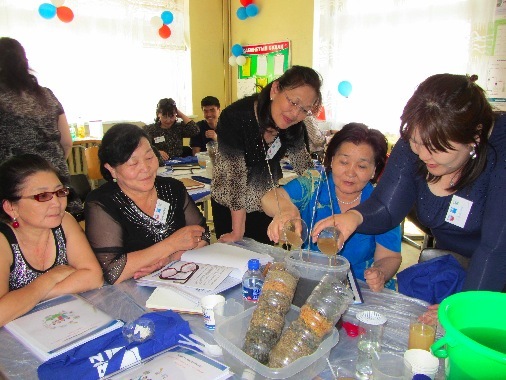 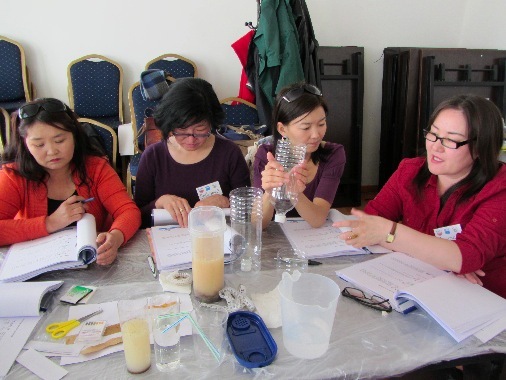 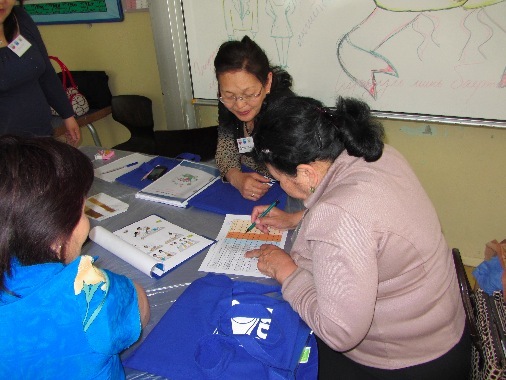 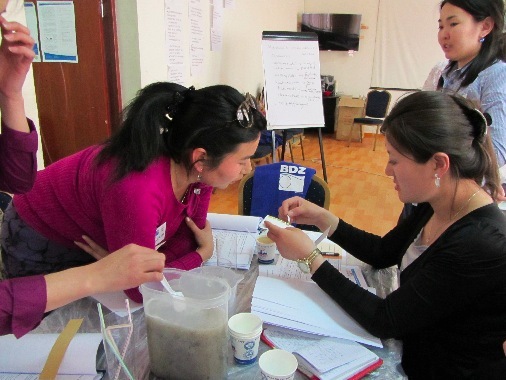 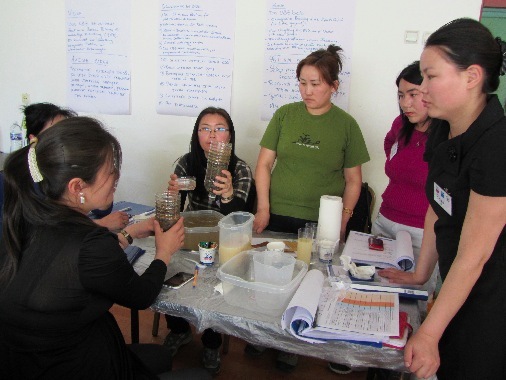 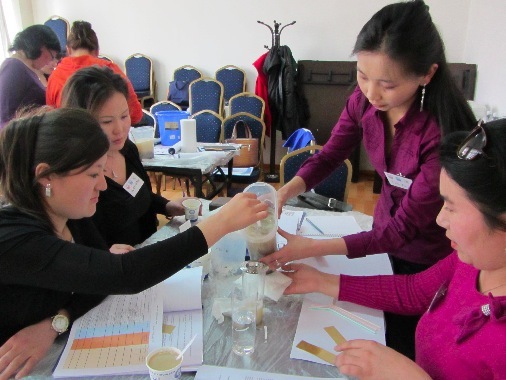 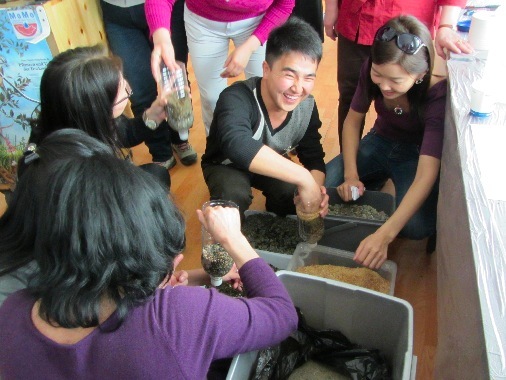 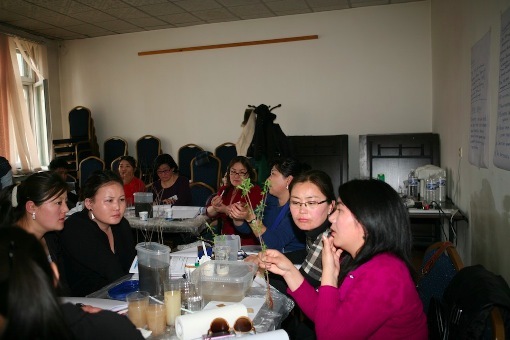 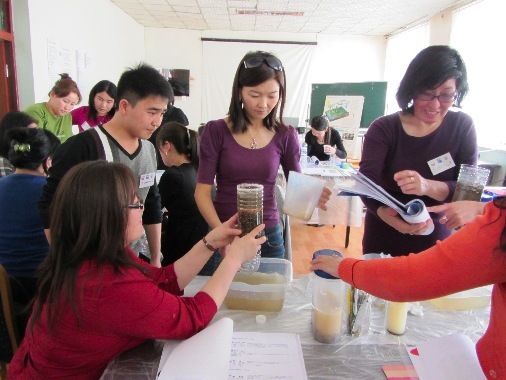 Environmental Minister of Mongolia visits the Water fun train-the-trainers workshop in Ulaanbaatar. 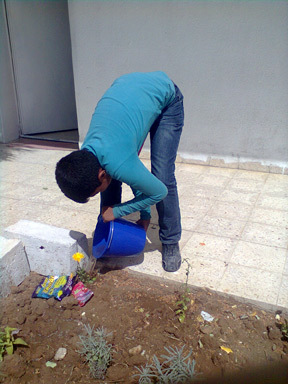 April, 2012.